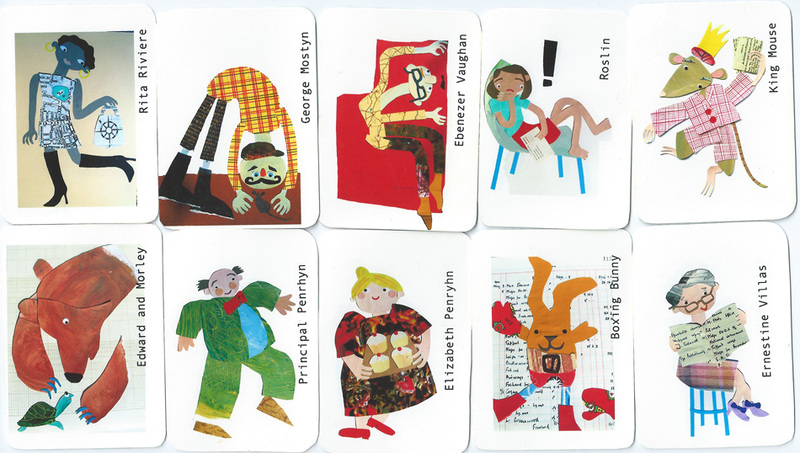 Having a sort-out at home, I came across this pack of Happy Families playing cards I made when doing an MA in Illustration and Animation at Kingston University (almost ten years ago)…I made each character entirely in collage (this is just a selection – there are lots more) and named them after places on a street map of Llandudno, north Wales. Ebenezer Vaughan is my favourite. Maybe it’s time I invented a story for them all? 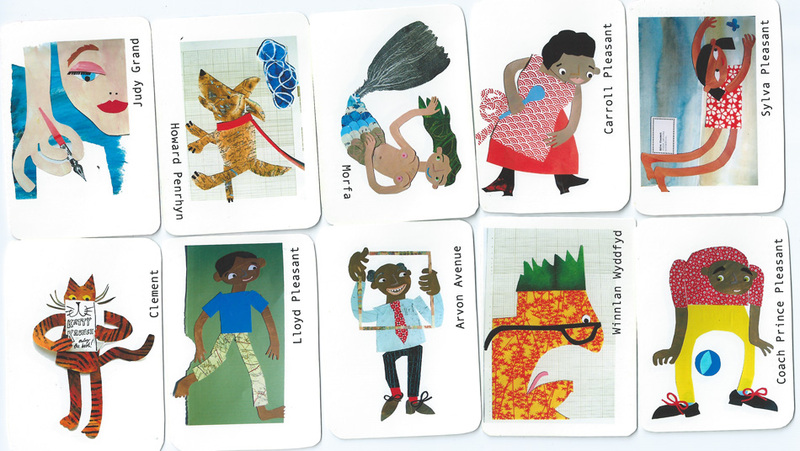 This entry was posted in Illustration on April 17, 2014 by Jane Porter.